Walmart Black Friday 2009 will start early -- this Saturday November 7. 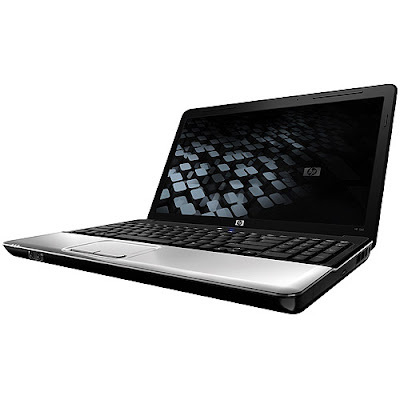 This Saturday Walmart stores offer their first Black Friday 2009 notebook deal, the HP Pavilion G60-519WM Entertainment Laptop for the best price of $298. For $298 you get a 15.6″ screen, Intel Celeron processor, 3 GB of RAM, 250 GB hard drive and a Lightscribe DVD burner with Dual Layer support.